WE R MEMORY KEEPERS-The Cinch Designer Book Board. These high- quality Designer Book Boards protect your projects and give your work a neat, professional look. At 2mm thick, they are durable too. Embellish them or use as is. They can be trimmed to any size for custom projects. Use with the Cinch Book Binding Tool to easily create custom covers for your projects! 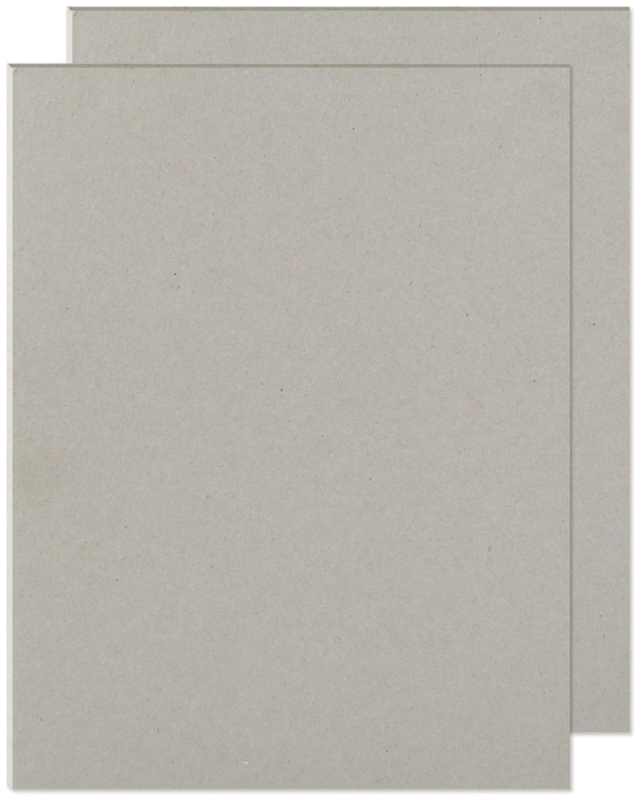 This package contains two 8-1/2x11in sheets of high-quality grey chipboard. Imported.